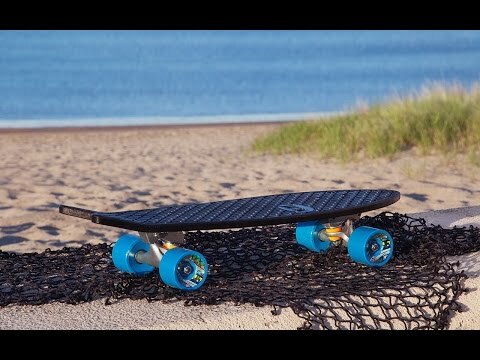 Made from recycled fishing nets, Bureo cruisers have started a wave of change in the ocean. 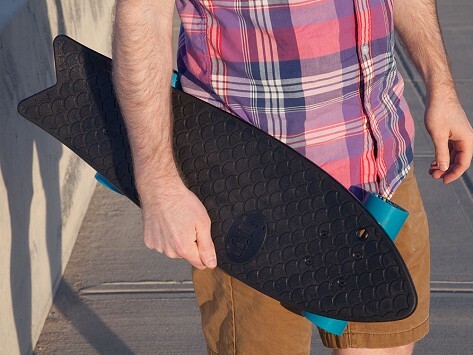 Every one of these skateboards saves the sea from 30 square feet of fishing net plastic. Bureo's "Net Positiva" program collects nets from fishermen who would otherwise discard them in the water, removing a major threat to marine mammals and ecosystems. My kids love these boards. They're riding the everywhere this summer. Thanks Bureo! The name "Bureo" in Mapuche, the language of Chilean natives, means "the waves." Every wave starts as a change along the ocean surface. Bureo has started a wave of positive environmental change, and it's sure to keep growing.